PIMS. A One-Stop Solution for Your Drug Supply Chain Security Act Needs. Streamline’s Pharmaceutical Inventory and Sales Management System (PIMS) is a modular software platform that supports everything from acquisition of raw materials, though primary and secondary production, to Drug Supply Chain Security Act (DSCSA) compliant order fulfillment, sales, invoicing and chargeback processing. 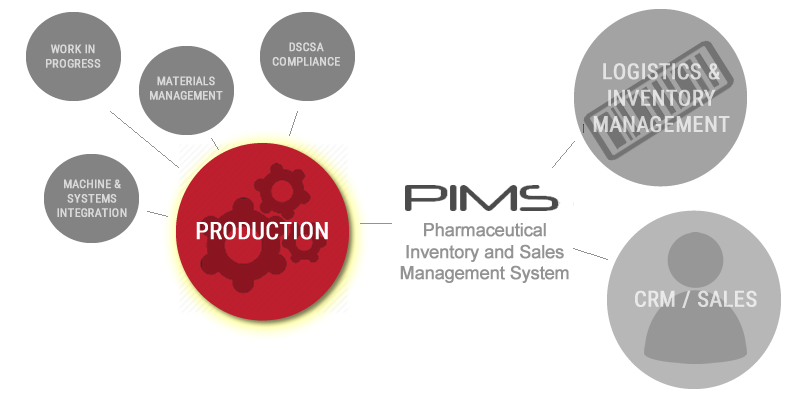 On the manufacturing side PIMS SCADA systems enables integration of dissimilar primary and secondary production equipment to operate efficiently and seamlessly within the track and trace requirements imposed by Pharmaceutical trading partners and DSCSA legislation. PIMS innovative approach to unifying technically complex automated packaging systems increases our customer’s capacity and control over automated primary/secondary manufacturing. PIMS is integrated with Microsoft® Active Directory and uses secure NTLM authentication. Active Directory provides the users password policies including strong password enforcement and forced regular changes. For easy user management and their credentials, PIMS implements abilities and roles in a user friendly easy to use interface. 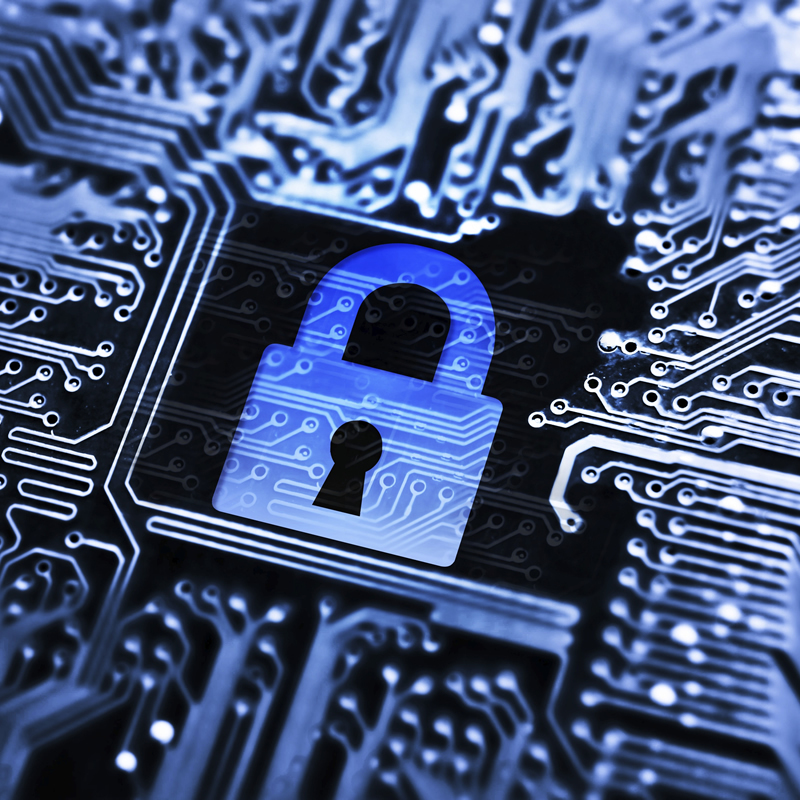 This in combination with 256 bit SSL encryption provides a highly secure environment. PIMS features Audit Trail for cGMP and 21CFRPart 11 data changing events. Maintaining data security and integrity are vital to ensuring the entire pharmaceutical supply chain genealogy remains accurate and intact. It is for this reason that Streamline Technology implements the latest proven security technologies and techniques – barricading the perimeter and adding several layers of internal security measures, as well as isolating critical data streams from being exposed to external and internal threats. Management of the extensive amount of data can also become a daunting task for many corporations. Streamline ensures all critical systems maintain redundancy as well as the ability to scale-out or scale-up when necessary. While scaling up will most often cost significantly more than scaling out; it is beneficial in cases where space, power, and air conditioning are at a premium. Therefore scaling out where possible is generally considered a preferred method. It’s important to note though that in some cases companies are forced into scaling up rather than out due to system limitations. Many ERP systems must keep 100% of data under the same umbrella (scaling up only). This is where PIMS can shine as its modular based components are able to integrate with other systems such as accounting and beyond thereby allowing the distribution of data across multiple systems (scaling out).